My current subscription status: Month-to-month subscription as of March 2014. What is Topbox? 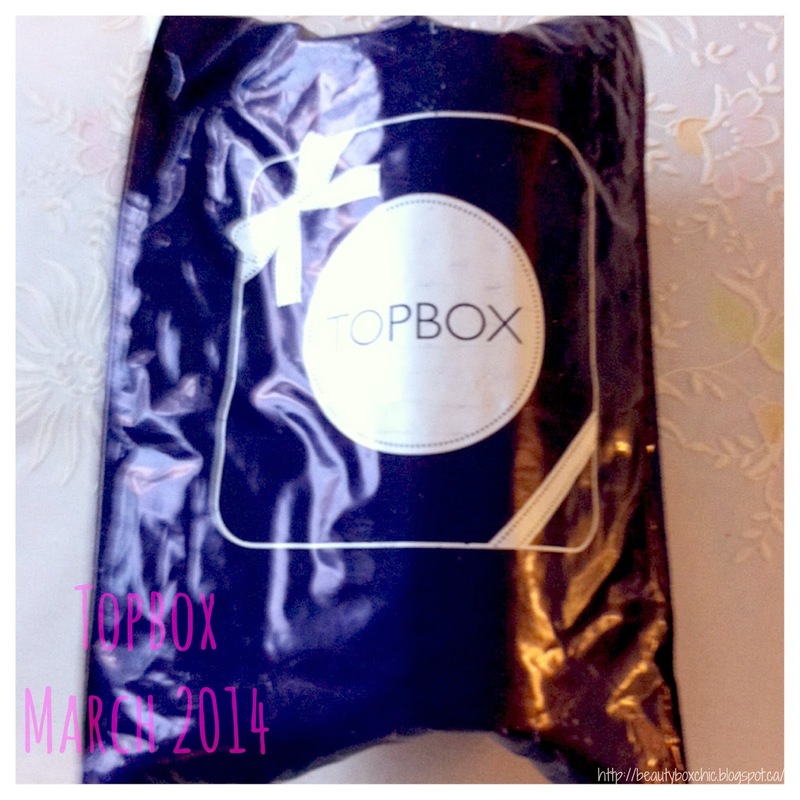 Topbox is a monthly beauty subscription box service that delivers 4 deluxe beauty samples right to your door. They currently ship to Canada only. It cost $12 per month (shipping included. Tax extra). Subscriptions can be cancelled at anytime! what I received in the month of March! 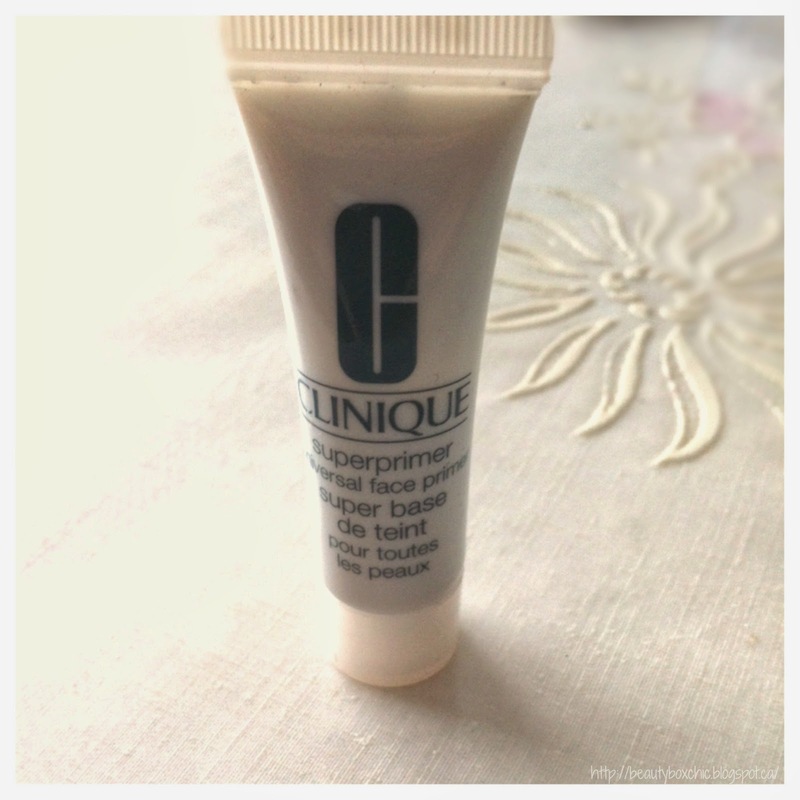 I never have the chance to use much of Clinique products, it is very nice to have an opportunity to try out Clinique primers, as I haven't find a primer that I really like yet! So I am very glad, this come in my topbox! I look forward to try it out later this month! I didn't have time to try it on my face yet. However, I did try it on my hand, this primer feel so smooth and lightweight, it is non greasy and absorbs very fast into my skin! I never heard of this brand before until getting this in my Topbox! I am looking forward to try this facial mask! It will be my first time trying a blackhead facial mask! I am so used to applying paper mask that it is nice to try a different type of mask! 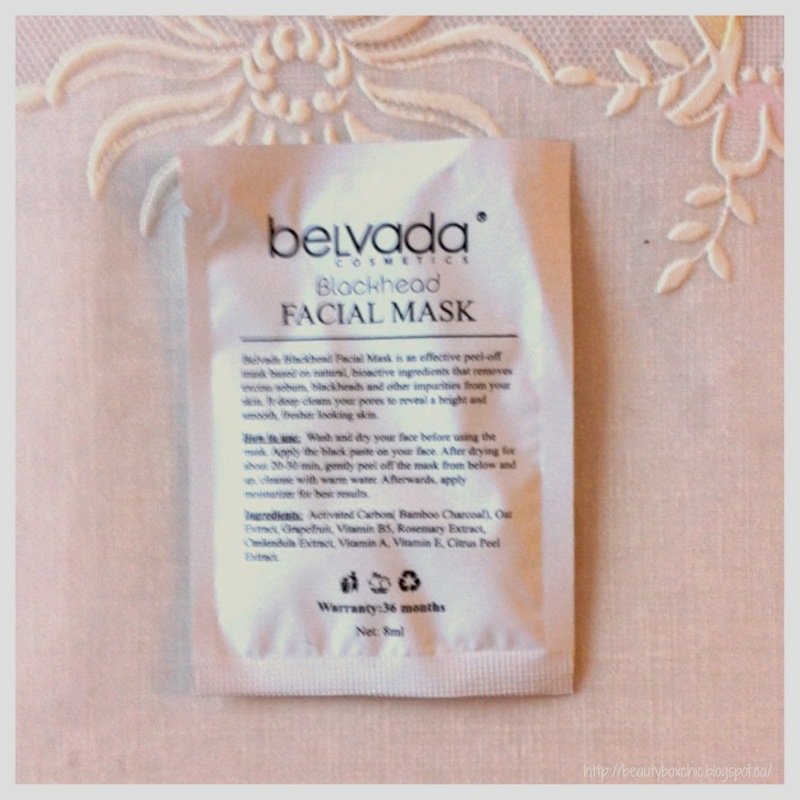 This is a peel-off mask based on natural, bio active ingredients! It deeply help clean your pores! I never heard of this brand before! I am so amaze to see another full size product! 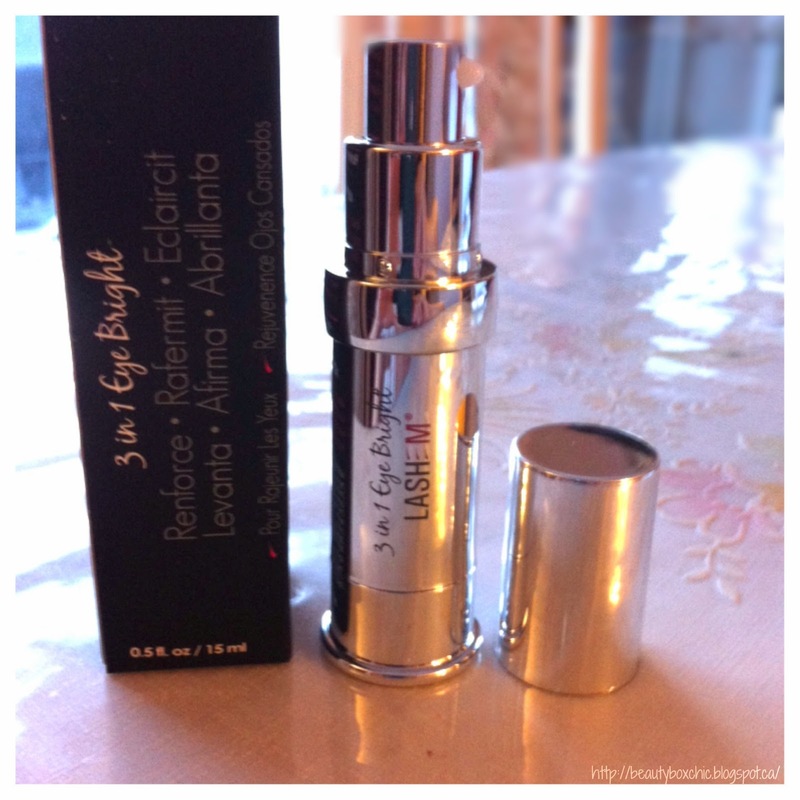 I am also looking forward to trying this eye cream after I finish up my current eye cream! Currently, I am using Estee Lauder Advance Night repair eye cream, cant wait to try this out! On the Lashem box, it stated that this eye cream help "Lighten dark circles, brighten skin tone, reduce redness and puffiness". It stated that "it is paraben free, gentle for sensitive skin"! This will be great for me as I have prone sensitive skin. Can wait to give this a try later next month! I never heard of this brand before! I love that it is a pump dispenser moisturizer! This way it is more sanitary for each use! I look forward to try it out later this month! 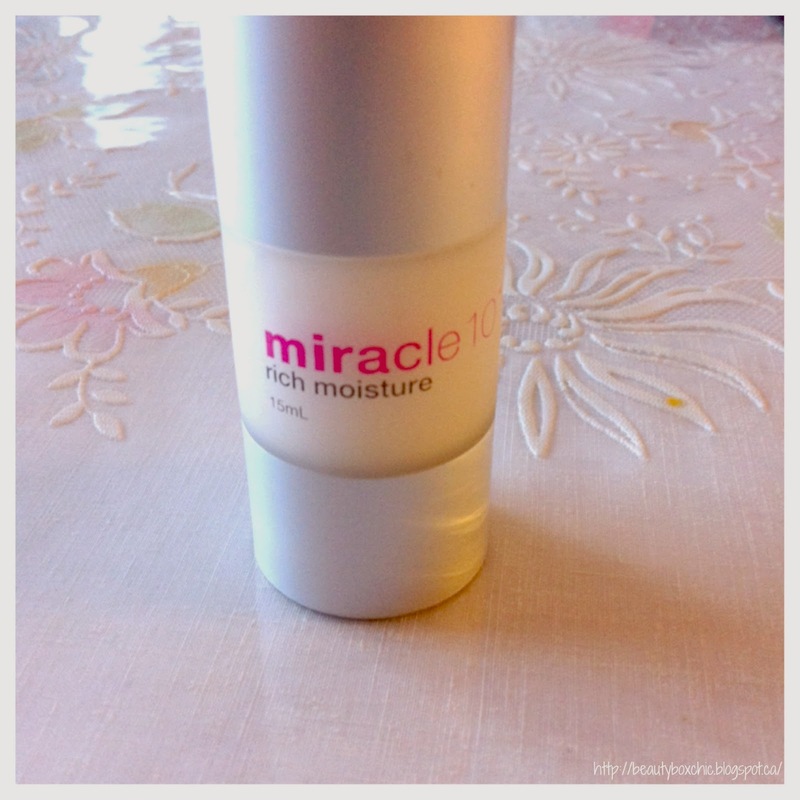 I try this on my hand, this cream feel very lightweight, it is non-oily and absorbs super fast! 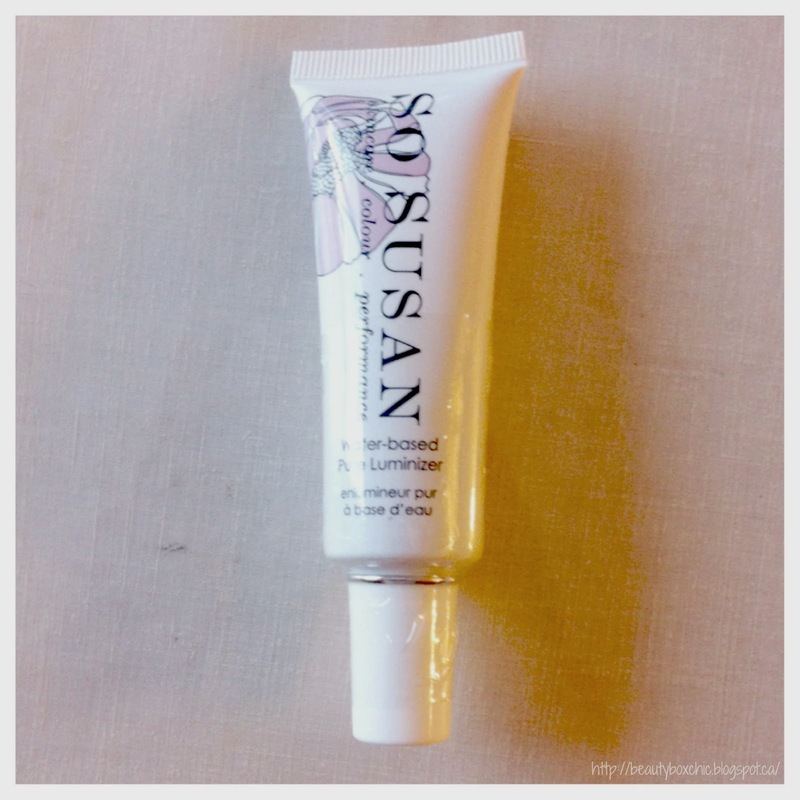 ♥ So Susan Water-based Pure Luminizer (Full Size 15g, Value $46 dollars)Due to a defect from my last topbox. Topbox resend me a new So Susan Water-based Pure Luminizer! Special thanks to Topbox for sending this to me again :) Topbox customer service is extremely helpful and freindly! On the back of this product, it stated that this is a "water-based liquid illuminator, infused with micronized pearlescent pigments to create the perfect wash of light on your cheekbones, brow bones and the natural contours of your face. For a soft-glow effect. Dab with your ring finger and blend it out with a blush!" 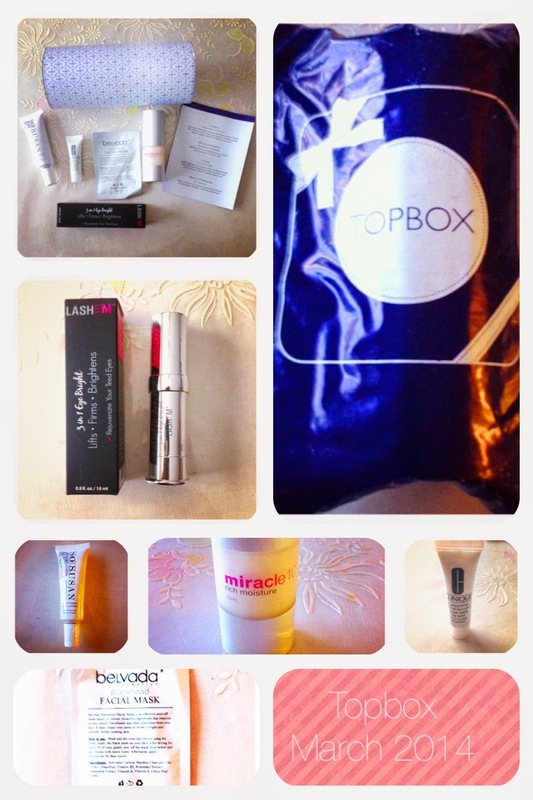 Overall I am very satisfied and impress with my Topbox! I am so happy for all the products I received in my March Topbox, still cant get how fun and exciting beauty subscription box bring me every month! As a beauty subscribers, it is always nice to have a little surprise waiting at your door step every month! What do you think of the March Topbox? how adorable is that miracle 10 bottle, ive also never seen this brand before but it sounds like a korean brand to me :) btw whats that white & blue printed container? Looks like a pretty great box! You had a great box! 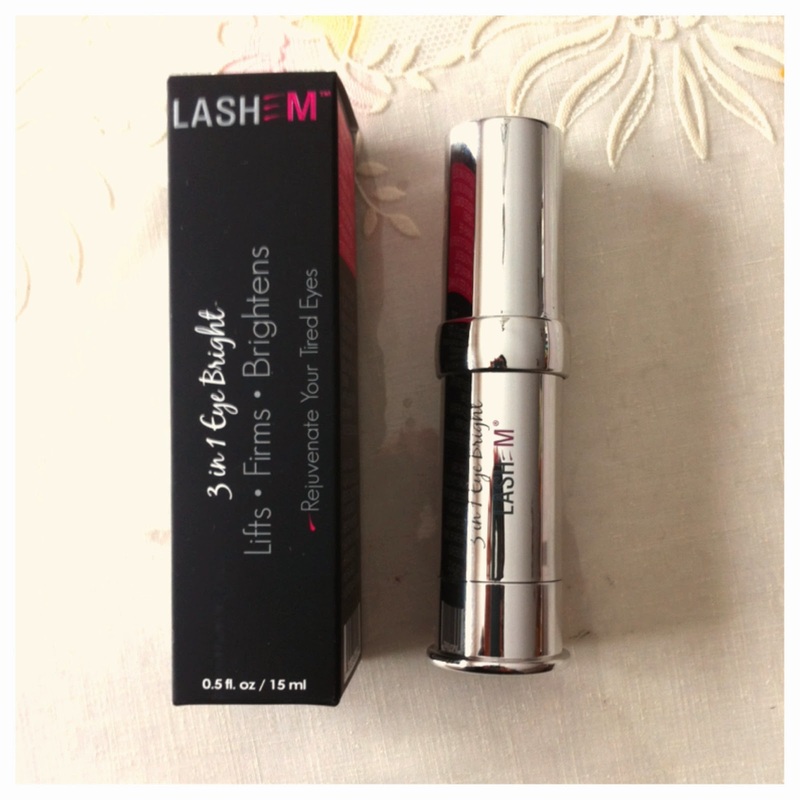 Do you usually get full sized products in your box? 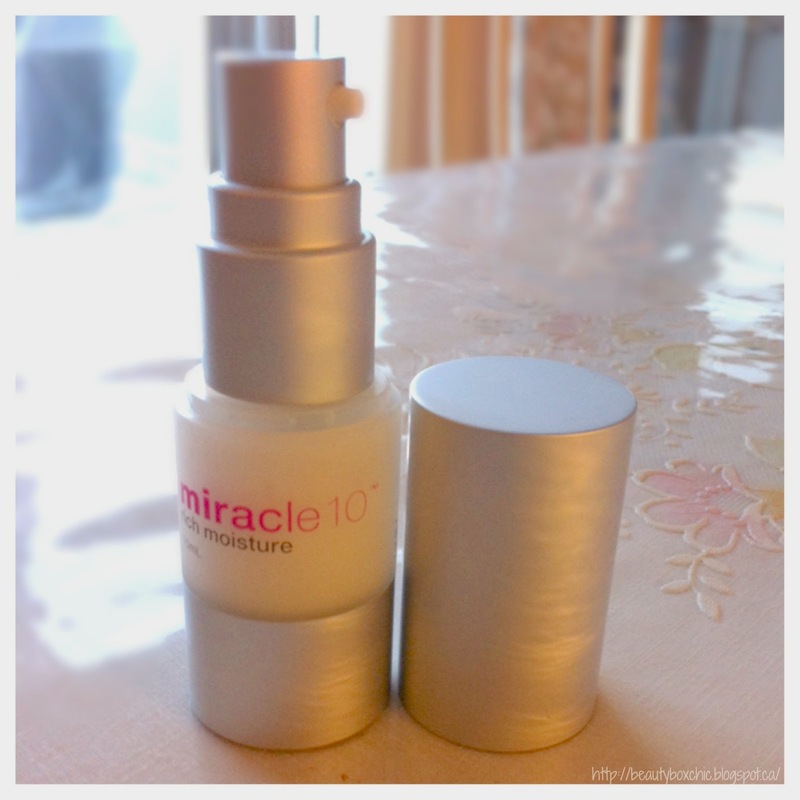 I've been hearing a lot of Miracle 10, you'll have to let us know how it works for you! I'm excited to read your next post about it!